Employees of companies that do business with the city, and a few of those companies themselves, donated more than $74,000 to Albuquerque mayoral candidates through the end of March, an analysis by New Mexico In Depth found. That’s more than twice the amount the city found in an official report submitted last week, which was required within 48 hours of the latest campaign finance deadline. 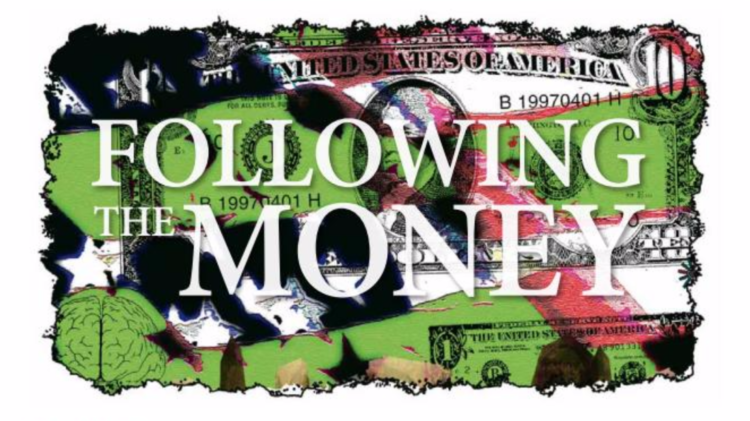 In 2007, Albuquerque voters approved a ban on corporate contributions and contributions from city contractors. But a 2013 lawsuit overturned those bans. As a result, the city’s purchasing department is now required to identify donors who do business with the city worth $20,000 or more during the last two years, as well as employees of those donors. The city requires candidates to list employers of donors in addition to occupations, unlike the state of New Mexico, which only requires occupations to be listed. Heather Ferguson, legislative director for Common Cause New Mexico, said the city’s regulations were aimed at avoiding the perception that businesses are getting something in return for their contributions or that employees of businesses are being strong-armed into giving. With most of the contributions this year so far coming from employees of city contractors, and few from the actual businesses, it’s unclear if or when there’s an attempt to influence the next mayor. Only seven donations totaling about $7,800 came from six businesses doing work for the city of Albuquerque. The rest came from employees of such companies. Dan Lewis, Brian Colon and Deanna Archuleta were the primary beneficiaries of cash from city contractors or their employees, accounting for nearly 93 percent of the total. But state Auditor Tim Keller led the way in number of contributions with 63 totalling $3,892. The $74,000 is only a fraction of the $1.2 million raised thus far by 10 mayoral candidates. And companies that don’t do business with the city contributed nearly $155,000 to mayoral candidates through the end of March. 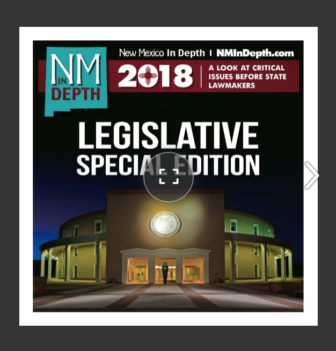 New Mexico In Depth examined reports filed by mayoral candidates through April 15, as well as the report of contributions by city contractors and their employees tallied by city staff. But NMID also conducted its own analysis by comparing a list of current city contractors with candidate campaign filings. The NMID review came up with many more contributions and more than double the total contribution amount as the city analysis of contractors. And unlike the city, NMID didn’t include city employees or those listed as retired or students. Included in the city’s report were donations from some city employees but not others. Some employees from public agencies that do business with the city such as Albuquerque Public Schools and the University of New Mexico were included, but others from those agencies weren’t. Also omitted from the city report were contributors who work for Bode Aviation, McKee Wallwork & Co., Modrall Sperling, many University of New Mexico employees and others. City Clerk Natalie Howard said it’s unclear why NMID found more contributions from city vendors and their employees. She said she would check with her information technology department and the purchasing department about the discrepancies. “It could be a programming issue,” she said. Even an employee of the firm hired to audit the city’s elections reports was left out of the city report. Joe Standley, a principal in accounting firm Ricci and Co., donated $250 to Dan Lewis in January. Ricci and Co. will be paid up to $55,000 to serve as campaign and elections auditor. Both candidates and donors often portray such donations as more of a demonstration of personal rather than business relationships. After being contacted by NMID, Standley said in an email that he asked that the contribution be returned and it was, even though it was made with his own money as a private citizen. Standley said he isn’t involved in Ricci and Co.’s audit contract with the city. Just identifying all the contributors who should be in the city-prepared list can be difficult. More than 100 of the 2,240 contributions reported thus far left the employer category blank; another 17 to Susan Wheeler-Deischel list “NA” and Keller listed “best effort made” for the employer in 85 instances. Keller is the only mayoral candidate who qualified for public financing of his campaign. That means he accepted no contributions larger than $100 as seed money under public financing rules. His average contribution amount was $62, compared with $1,435 for Lewis, a city councilman and executive vice president at Desert Fuels. That mining and energy company has a city contract through 2018 for providing fleet fuel, set at an unlimited amount. Desert Fuels executive John Mancini donated $1,000 to Lewis’ campaign. Two years ago, Lewis asked the city’s inspector general for a review of the Desert Fuels contract with the city and guidance on the issue. The report concluded that the contract was awarded before Lewis took office in 2012, but recommended that he recuse himself from future decisions that might include the company. University of New Mexico employees donated $10,270 in 71 different transactions to five candidates. Summit Electric Supply owner Victor Jury donated $5,000 to Lewis and $5,150 to Colon. His company has an open-ended contract with the city of Albuquerque. And he was among the plaintiffs in the 2013 lawsuit against the corporate and vendor contribution bans. And 14 people who listed employment with Presbyterian Health or its affiliates donated $9,040 to four candidates. Presbyterian Health provides the city’s health insurance at a cost of more than $206 million. John Bode Sr., chairman of Bode Aviation, and his son, John Bode Jr., donated a total of $7,500 to Lewis. Their firm has contracts with the city for aviation fuel, airplane parts and a lease. Ferguson, of Common Cause, said it’s difficult to know if all those employed by or affiliated with a city vendor have any connection to city contracting. Lewis pointed out in an email that the campaign committee for Attorney General Hector Balderas donated $5,150 to the Colon campaign. Lewis said he and others have asked the attorney general’s office to investigate matters related to the city. “Conflicts there?” Lewis asked in the email. Colon’s campaign didn’t list an employer for Balderas. And as state auditor, Keller audits the city of Albuquerque and other municipalities in New Mexico. “Is that a conflict?” Lewis asked. The city’s report on vendor donations to mayoral candidates. NMID’s analysis of vendor donations, with original and standardized employer names. A full spreadsheet of April 2017 candidate donation reports. The maximum contribution to mayoral candidates in 2017 is $5,193, City Clerk Howard said. That’s 5 percent of next year’s mayoral salary. Candidates face a Friday deadline to turn in 3,000 signatures supporting their candidacies. The next financial reports are due in mid-July. Take a look and let us know what you find interesting among the first round of reports by emailing fish (at) nmindepth.com. 3/22/17 $1,000.00 Business/Group Western Refining Southwest Inc. ALBUQUERQUE NM DAN LEWIS Western Refining Southwest Inc.
3/30/17 $400.00 Business/Group IPR, Ltd. ALBUQUERQUE NM WAYNE A JOHNSON IPR, Ltd.
“2. Implementation of a robust framework for protecting the integrity of the city’s purchases and the establishment of mandatory, continuing procurement integrity training for our city employees and staff. “That is why I personally asked the city’s Inspector General to identify any potential conflict between my duties as a part time councilor and my responsibilities as a full time employee of a company that conducts a very small percentage of its overall business with the city of Albuquerque. The IG’s eventual findings, that no such conflicts exist, is publicly available on the city’s website. “It’s understandable that a handful of our city employees, as private citizens, would choose to support the candidacy of a councilor they’ve worked with and grown to know over several years of public service. They’ve seen my work up close and I’m thankful for their confidence in me. If there were any other elected city incumbents running for mayor, I’d expect them also to earn the support of some city employees with whom they’ve worked. But in this campaign, I’m the only candidate currently serving in Albuquerque city government. “I am proud of my strong ties to the community in Albuquerque and I am honored by the support my campaign has received. 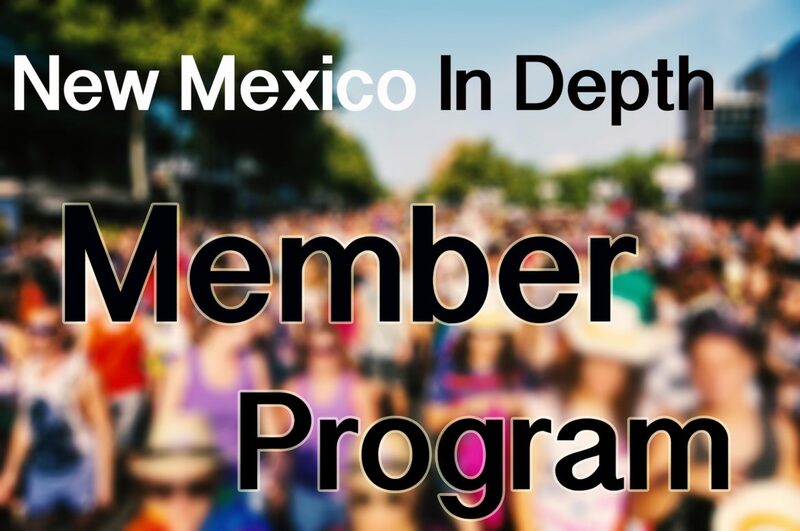 Over the years, I’ve been fortunate to build a network of friends and supporters that work with many of the organizations that keep Albuquerque running, including Albuquerque Public Schools, Hold My Ticket, Heading Home, Presbyterian Health Services, Roadrunner Food Bank, Supportive Housing Coalition of NM, CNM and UNM. The Albuquerque City Clerk is asking six mayoral and two city council candidates to fix campaign filing mistakes ranging from anonymous contributions to missing employers and occupations. The candidates have 10 days to remedy the errors or face fines.